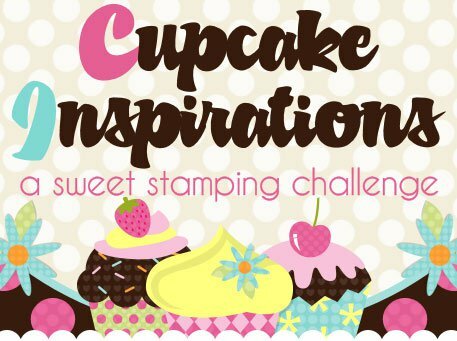 Love, Love, Love your take on this challenge theme! 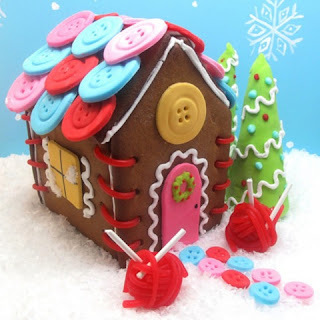 Great Job...your card is just as yummy as that gingerbread house! I LOVE this card! How PERFECT is that paper with that cake? Just fabulous!